Hey 4th and 5th year + traditional MPA students! 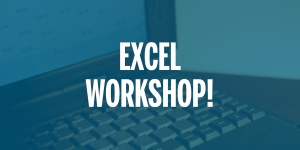 • Enhancing the Excel skills you have and putting those skills to better use? • Setting yourself apart while interning and recruiting? • Getting Excel training from a “real world” expert? If you answered YES to any of these questions, then we have an opportunity for you! 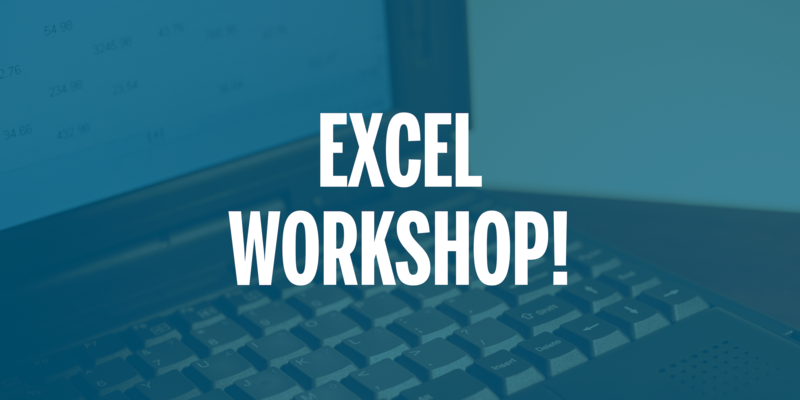 Start “excelling” in Excel and join us for a workshop to boost your skills!